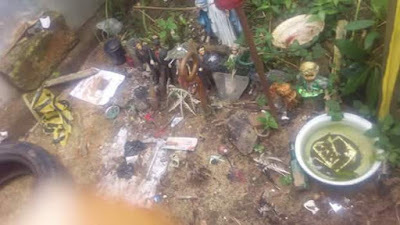 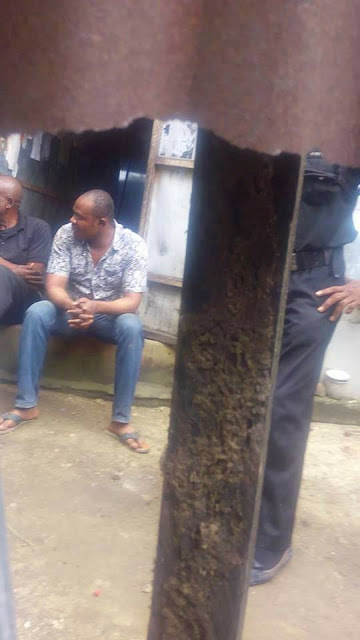 Police have apprehended a Pastor for allegedly killing a of a year and three months for money ritual in Calabar, Cross River State Capital. 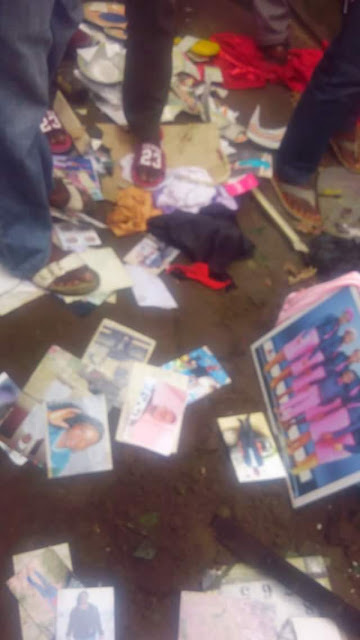 The pastor whose church is located along Okon Edak off Atamunu street was reportedly taken away by the police, and his church destroyed by angry mob. 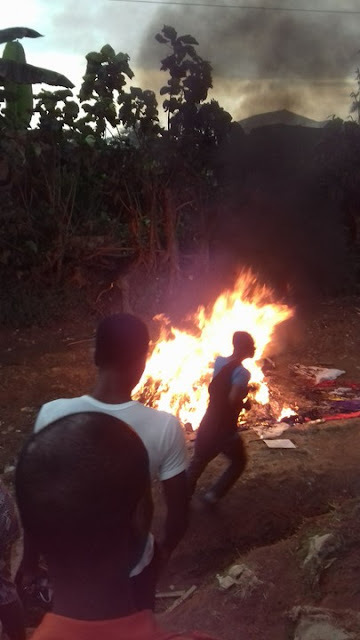 “The pastor got arrested in connection with the allegations and was taken to his church where fresh blood was found spilt around, along with things of different sort; including photographs of men and women, women’s lingerie and other under-wears as well as other devilish things”.